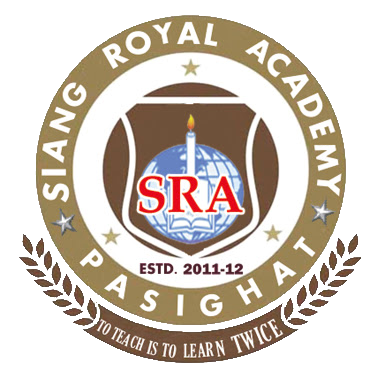 Siang Royal Academy was established in 2011 with the sole aim to promote the teaching education in India and Arunachal Pradesh in particular. 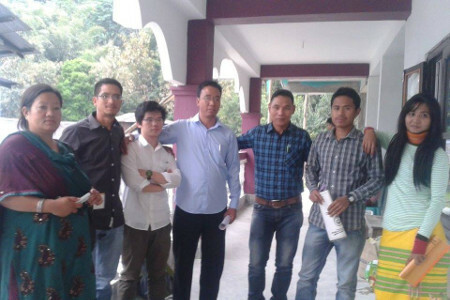 It is the second B.Ed College under private sector in Pasighat, East Siang District. Eligibility: Candidates with B.A/B.Sc/B.Com, securing 45% marks or above from a UGC recognized from a University, are eligible for admission into the B.Ed course of duration one year (two semesters). Relaxation of marks for reserved category will be as per rule. The college was established under the banner of Pireng Tribal Welfare Society (A Govt. Registered society). The state Govt of Arunachal Pradesh, Department of Higher & Technical Education has given the clearance to run the college vided letter dated 22nd Sep, 2010. Siang Royal Academy is affiliated to Rajiv Gandhi University. 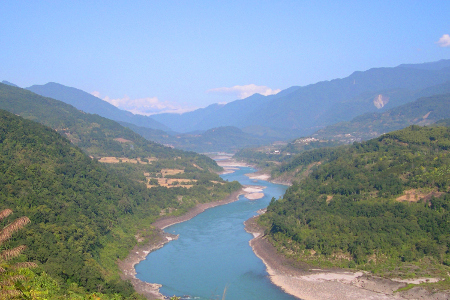 The oldest town in Arunachal Pradesh and the homeland of the Adi tribe, Pasighat is set on the bank of river Siang (also called Brahmaputra and Xiang). Pasighat is surrounded by snow-covered peaks of the Himalayan mountain range. It supports a wide variety of flora and fauna and is a prime spot for trekking and hiking, river rafting, boating and angling. 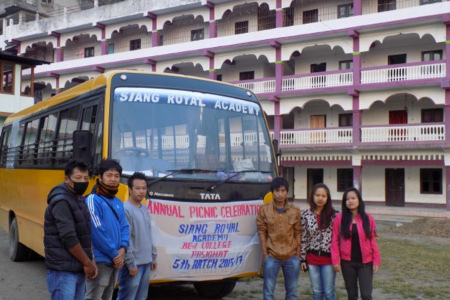 Siang Royal Academy was established in 2011 with the sole aim to promote the teaching education in India and Arunachal Pradesh in particular. It is the second B.Ed College under private sector in Pasighat, East Siang District. The institution only offers B.Ed Course for secondary school teachers . “Education is the backbone of the society” so, our commitment is to give high qualitative teacher education for many aspiring candidates who can really do something for present and future generation through teaching profession. We are aiming to produce dedicated devoted teachers who can light the candle for society.